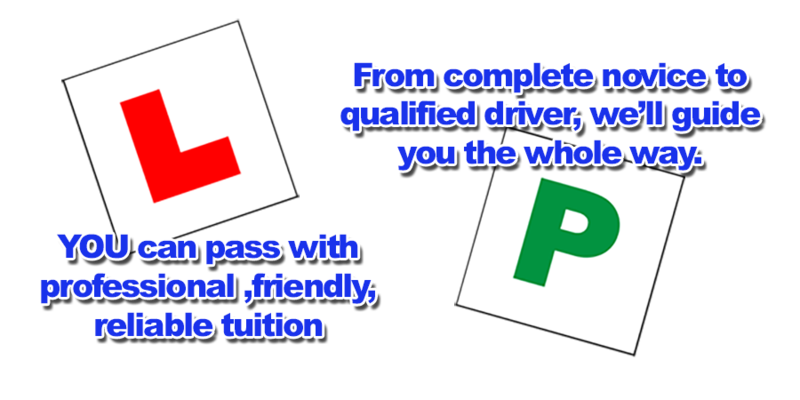 2-Learn Driving School is run by Driving Instructor David Spencer. 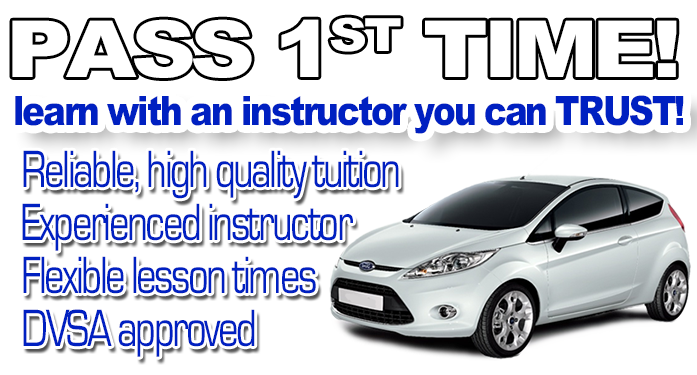 Who is offering high quality driving lessons in and around Bourne | Stamford | Oakham | Uppingham, and surrounding areas including some parts of NG 34 . 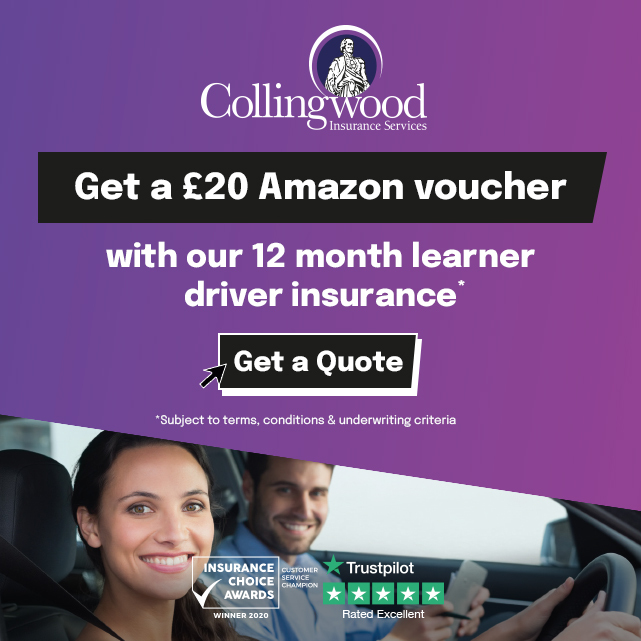 Whether you are a complete novice getting behind the steering wheel for the very first time, or a more experienced learner who has already had a number of lessons or even have a full licence but want to top up on your skills and confidence, 2-Learn Driving School could be who you're looking for.